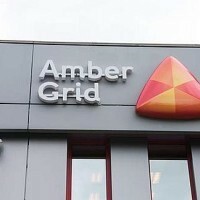 Some investors believe it is now good time to buy shares of Amber Grid, in particular as the government proposes to buy out the shares in the Lithuanian natural gas transmission system operator from Russia’s gas giant Gazprom. “It’s necessary to buy Amber Grid but just because the government will now have to negotiate with E.ON or Gazprom and the state will be forced to buy the company’s shares for a real price, which is higher than the current price on the stock exchange,” Vidmantas Martikonis, who invests regularly in shares of energy companies, told the daily. 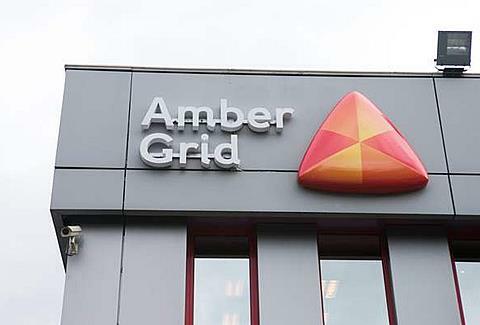 The government would have until October 31, 2014, to decide whether to buy the shares in Amber Grid from its two key owners, Germany’s E.ON Ruhrgas (38.9 pct) and Gazprom (37.1 pct). The Law on Natural Gas does not oblige the Lithuanian state to buy out the shares in Amber Grid as it is left for the key shareholders to decide whether to stay in the transmission business, i.e. Amber Grid, or in the supply and distribution business, i.e. Lietuvos Dujos (Lithuanian Gas). 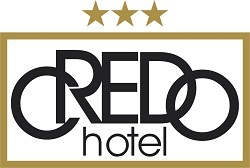 In line with legislation, if the shareholders continue to own shares in both Amber Grid and Lietuvos Dujos after October 31, 2014, they will lose the rights of control in one of those companies and could only expect dividends from profitable operations.